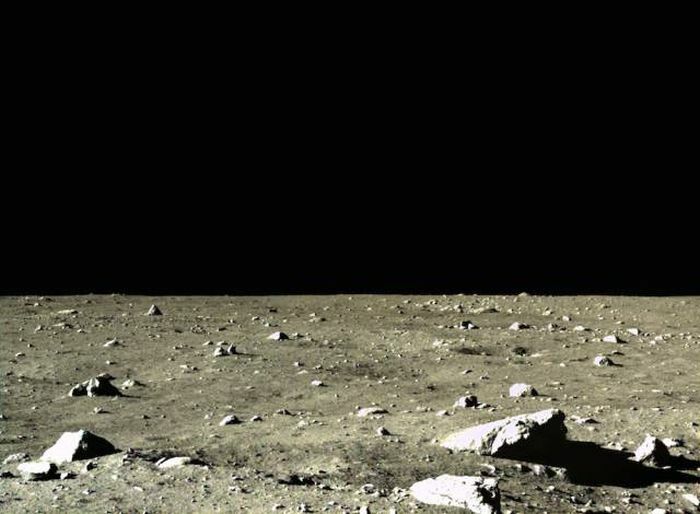 In March 2012, China began manufacturing the body and payload of the Chang'e 3 lander, planning to perform lunar surface and space studies independently of the mission's mobile rover. Like its orbiting predecessors, the Chang'e 3 mission is seen as a precursor to further robotic lunar exploration missions, including Chang'e 5, a sample return mission planned for 2017. Following these automated missions, a manned landing may be conducted around 2025.